It’s that time of year again to get your stand up paddle board, canoe, kayak, Oc1, prone paddle board; and if you’ve ever dreamed of doing your first downwinder with a hundred other first timers or downwind beginners, come out and join us! 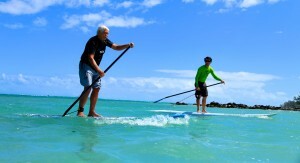 Now you can experience Maui’s epic North shore with an experienced safety crew to guide you. 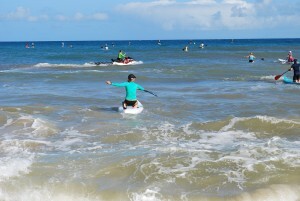 Experience what it’s like and prepare for the May 11th, 2013 real Fun Paddle. Or, maybe you’ll be brave or are ready for the longer distance of 8 miles from Maliko to Kanaha Beach Park. There is NO registration required for this practice paddle. All levels of paddlers are welcome. Recommended board length is 10 ft or longer. You are responsible for board and transportation to and back to your car from initial starting point, the Paia Youth &Cultural Center. Please do not contact PYCC for details. Contact Matthew Murasko 808-214-4349 or Suzie Cooney 808-283-2121. You may also email me through this website. It is highly recommended you have stand up paddling experience. If you are unsure you can contact me. There is no shame in being on your knees should you feel more comfortable. FINSIH: Kanaha Beach Park First paddler in, usually 30-45 minutes, beginner novice 45 min + Weather dependent. Course length 3 miles. What to bring: Board, leash, paddle, rash guard for sun protection, sunscreen, courage and enthusiasm! 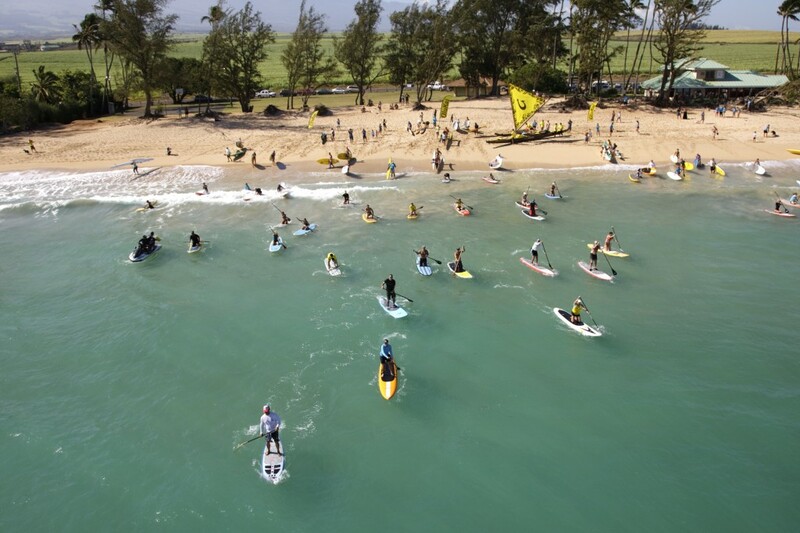 Don’t wait, register now for the real deal, May 11th, 2013 here at the official registration site at OluKai. For $25 you get a t-shirt and ticket for luau and live entertainment! For those seeking transportation for the event, Moore Watertime is available! RSVP NOW! 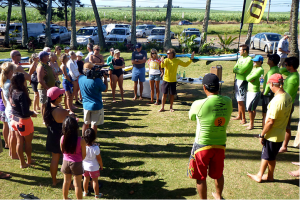 Moore Watertime will be providing shuttle service from Kanaha (end point) to Paia Youth & Cultural Center before the paddle. CHECK IN WITH FACEBOOK and let us know you’re joining! Spread the word! Love to see you all there! If you have any questions, please feel free to contact me.